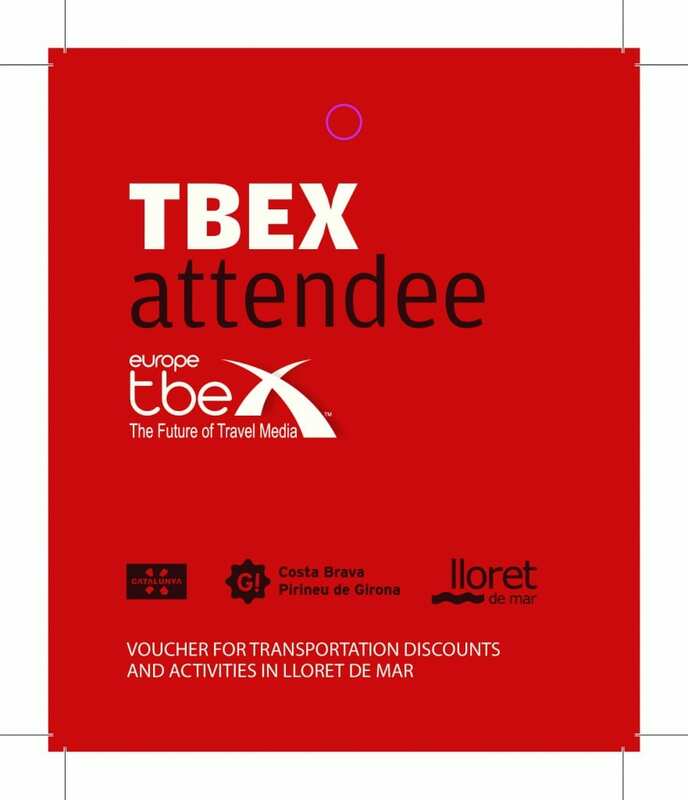 Thanks to our generous hosts in Costa Brava, we are pleased to offer all registered TBEX attendees this special discount for bus transportation between Barcelona, Girona, and Lloret de Mar. The voucher is good for specified routes on Sarfa, Sagales, and Pujol, for the dates specified on the voucher. 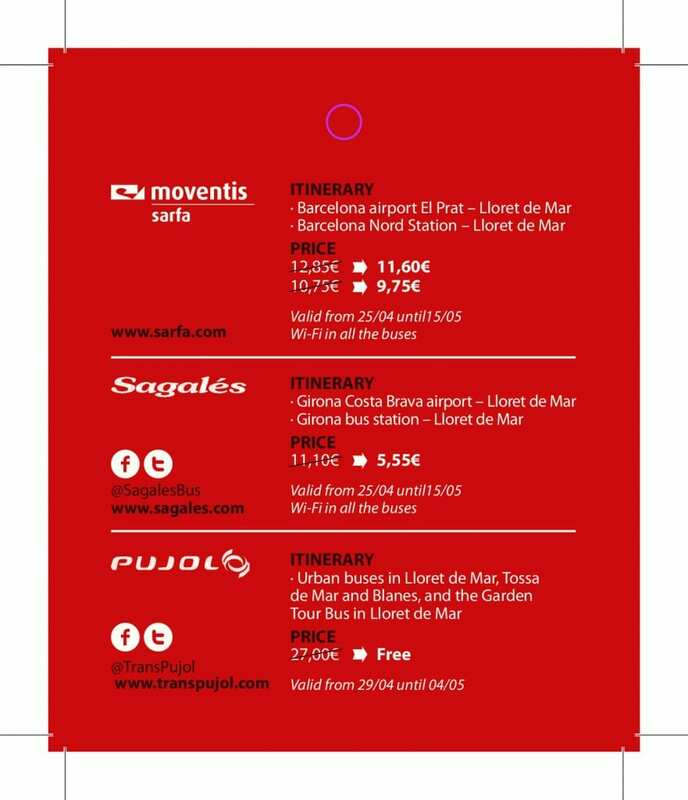 Sarfa buses run from El Prat airport and the Nord train station. Sagales buses run from the Costa Brava airport and the Girona train station. And, Pujols will help you get around while in Lloret. You can print out the voucher to submit when you buy your tickets. You may be able to download and show on your phone, but I haven’t been able to confirm if you need a hard copy or not. We hope this will help defray some of the cost of your transportation getting to Lloret de Mar. See you next week! Just to be sure – is the discount available from Lloret to Barcelona?